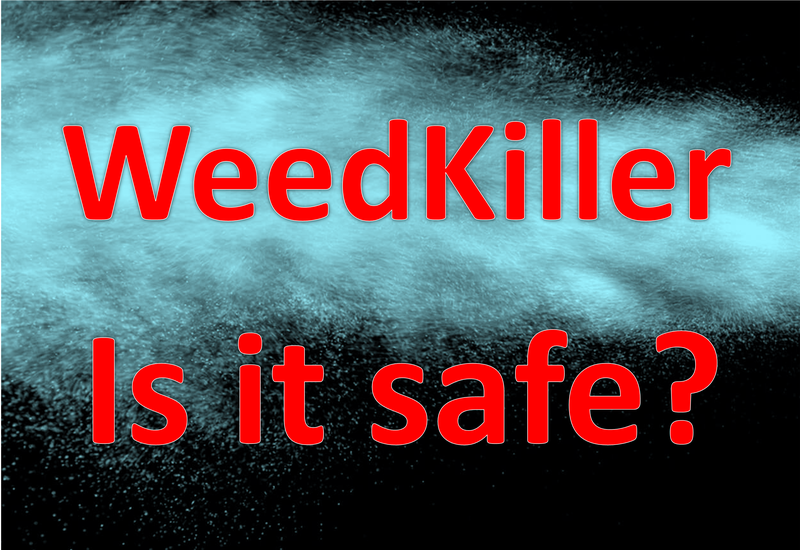 “Does weedkiller cause cancer? Probably not.” These engagement-bite question and answer, as they are known in social media circles when postings lure followers to quick-comment about a topic, were used by New Scientist on Facebook right after a jury in San Francisco concluded that the giant agrochemical and biotech Monsanto must pay $289 million in damages to Dewayne Johnson, who has cancer of the immune system (lymphoma), a condition he and his attorneys claim was caused by exposure to glyphosate-based herbicides commercialized by Monsanto from 1974 to 2000. The jury’s decision went viral. A 46-year-old school groundskeeper was dying, a world known corporation was being blamed for it, and the state of California offered the perfect stage for litigation. The German Pharmaceutical group Bayer, which back in June, 2018, formalized its engulfing of Monsanto for $60-plus billion, went into frantic damage control, and for a reason. About four thousand other plaintiffs await their day in court. Hundreds of millions, if not billions, of dollars in potential damage awards could be in dispute, more so if Monsanto-Bayer fail in their appeal to the California decision. As the reader might imagine, the New Scientist’s position caused turmoil among academics and science educators, whose mentors and themselves have relied, since 1956, on the London-based enterprise to get their weekly news. For researchers, New Scientist is a classic, like The New York Times or BBC are for journalists. The concerns in many of the five hundred comments that New Scientist’s Facebook followers wrote were: why did New Scientist appear to align with Monsanto-Bayer, rather than simply apply the scientific method to communicate the facts about glyphosate to the public? Based on the available research, why did New Scientist take the path of “probably not,” rather than an objective “there are some studies suggesting an association between glyphosate and cancer, and others arriving at inconclusive results”? Moreover, why did New Scientist explicitly state in the heading to its post that “there is no evidence that the weedkiller glyphosate causes cancer”? The latter is false; it implies that the studies that have found such indication should be arbitrarily ignored. And that is not how science works. Some commentators on the New Scientist post added links to the scientific literature and prestigious journals in which associations between glyphosate exposure and cancer had been reported in laboratory animals and limitedly in humans. Others defended Monsanto-Bayer and listed the publications by researchers affiliated with the multi-company Glyphosate Task Force. But the vast majority questioned, not Monsanto-Bayer, but New Scientist for relying on its outreach platform to seed generalized distrust on any probable link between glyphosate and cancer. The New Scientist’s captions appeared as large texts on a micro-video with images of Mr. Johnson, containers with Round-up (one of the herbicide’s market names), crop fields being labored, activists “impersonating death” and opposing the weedkiller, small airplanes spraying glyphosate, quotes that the International Agency for Research on Cancer (IARC) “considers glyphosate probably carcinogenic” to laboratory animals when exposed in high doses (in direct contradiction to the very New Scientist headings), but that other “studies in humans have found no evidence of a link,” and that “other agencies have concluded there is no increased risk of cancer” due to contact with glyphosate. Yet, the take-home message in the clip was: glyphosate does not or “probably does not” cause cancer (see also companion article “There is no evidence that the weedkiller glyphosate causes cancer…”). From a rational, analytical standpoint, rigorous scientists would hardly take the “probably not” path. Here is why. It is not a scientific answer. When investigators find evidence, even if limited but of statistical rigor in a controlled study, they state categorically that such evidence exists under the parameters of the research. When no evidence is found, or the numerical sustain is weak, the studies are never declared “probably not” (a “leading-the-mind” hint), but rather inconclusive; and that is Science 101. Skepticism is what drives science and researchers. As for the question “does weedkiller cause cancer?” Well, there is increasing evidence that it does in laboratory animals and, apparently, in humans, as well as there are historical, inconclusive or unsubstantiated findings (see review articles from 2016, 2017). But then, there is the legal fight between citizens, their attorneys, and a multi-billion corporate colossal. The answer is complex, but it is not “probably not.” — EvoLiteracy © 2018.